There were twenty Legions of Space Marines but the II and the XI Legions were wiped from Imperial Records. Loremasters, today we take a look at what we know about The Forgotten and The Purged. All throughout the history of Warhammer 40,000 there has been one mystery that has remained since the beginning. The Emperor of Man created twenty Primarchs and created a legion for each. But something happened that cause the Emperor to order that the II and the XI Legions be completely expunged from Imperial Record. Not even the traitor legions have received the same treatment so whatever they did, it had to be pretty upsetting. 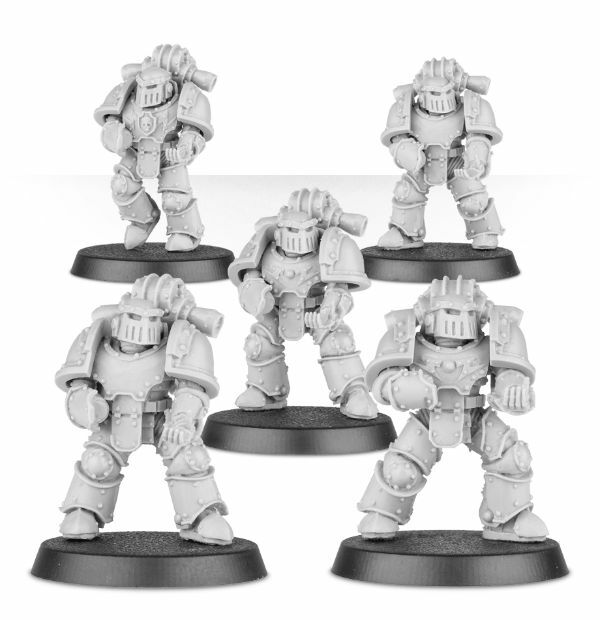 That said, today we’re going to take brief look at what we do know about these two expunged legions and their Primarchs – The Forgotten and The Purged. 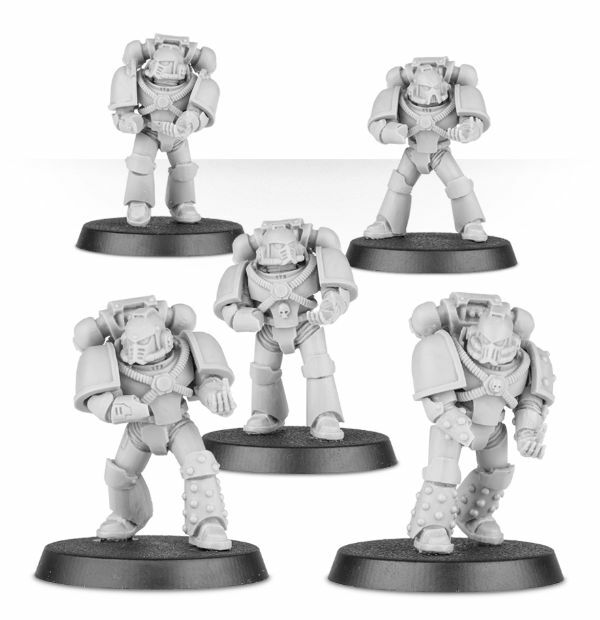 Precious little is known about two of the twenty Space Marine Legions, numbered II and XI, and their respective Primarchs, as their records are simply noted as having been “expunged” or “destroyed” in Imperial listings of the 20 Legions. In the listings of the 20 Legions in Imperial records, Legions II and XI are stated as having “all records expunged from the library”. Earlier background (Codex Imperialis and second edition’s Ultramarines Codex) less ambivalently states that the records for these two Legions were deleted following the Heresy. Considering that the Traitor Legions are simply listed as excommunicate traitoris but still included in these same lists would mean that the records were deleted deliberately and for a reason only known by those who perpetrated the action. Alpharius was known to be the last Primarch to be found, a fact which even earned him the nickname “The Last”. This suggests that all the other Primarchs had been found already. This suggests that the two unknown Primarchs had been found previously and that something tragic had happened. The two Primarchs were “absent” but not referred as “dead”. 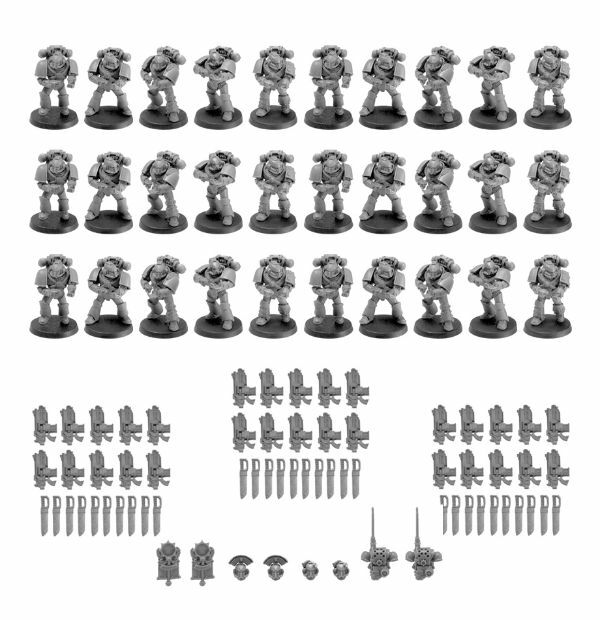 Horus convinced “no less than 9” Space Marine Legions to side with him at the onset of the Heresy, a number also referred to as “fully half” of the Legions. When he assaulted Terra, this number was given as 9. This also implies, but does not categorically state, that the 9 known Traitor Legions are all of the Legions that followed him into rebellion and that 18 Legions were the total number of Legions active at the time. A passage detailing Horus’ plans for the various Legions at the outset of the Heresy mentions by name all 18 known Legions. 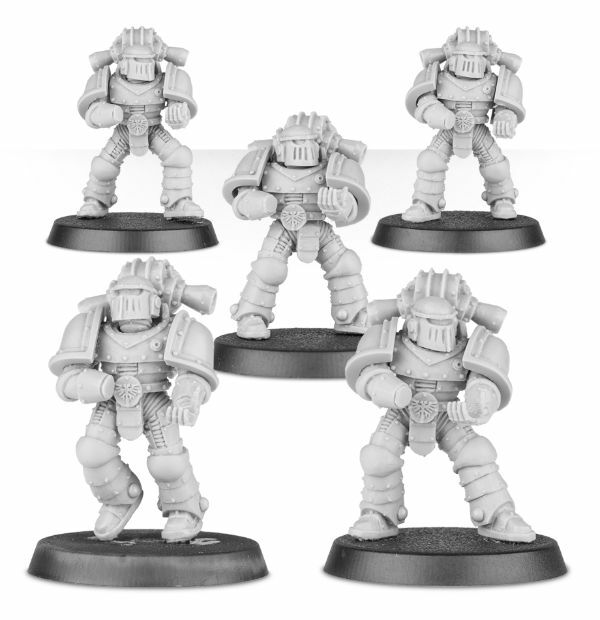 It is currently accepted that 3 Primarchs died during the Heresy (Ferrus Manus, Sanguinius, and Horus) and 6 are known to have fled into the Eye of Terror (Fulgrim, Perturabo, Angron, Mortarion, Magnus, and Lorgar). The fates of the other 11 are open to multiple interpretations. However, it is commonly believed that Roboute Guilliman is in stasis as his throat was cut and Lion El Johnson’s body has been hidden away in the belief that he shall return one day. Two traitors, Konrad Curze and Alpharius, did not flee into the Eye of Terror and were killed later on. 7 loyal Primarchs seem to have survived. It is possible that Curze and Alpharius were counted as part of the 9 survivors. However, in the novel Betrayer it mentions the “18 Legions”, a clear statement that the unknown Legions disappeared before the Heresy, and played no part in them. This secret goes so deep that not even the Traitor Primarchs speak the names of their lost brothers. And that’s (not) saying something!